If you are a sushi lover why not start your week on a roll? Every Monday enjoy 45 of YO! Sushi’s favourite dishes for just £2.90 each. Grab them off the belt, or order straight from their team. There’s something for everyone on the Blue Monday menu, from their classic rolls and sashimi to hot new stuff like Takoyaki octopus balls or Spicy Pepper Squid. Vegan or Vegatarian? YO! Sushi has got you covered with plenty of dishes included too. 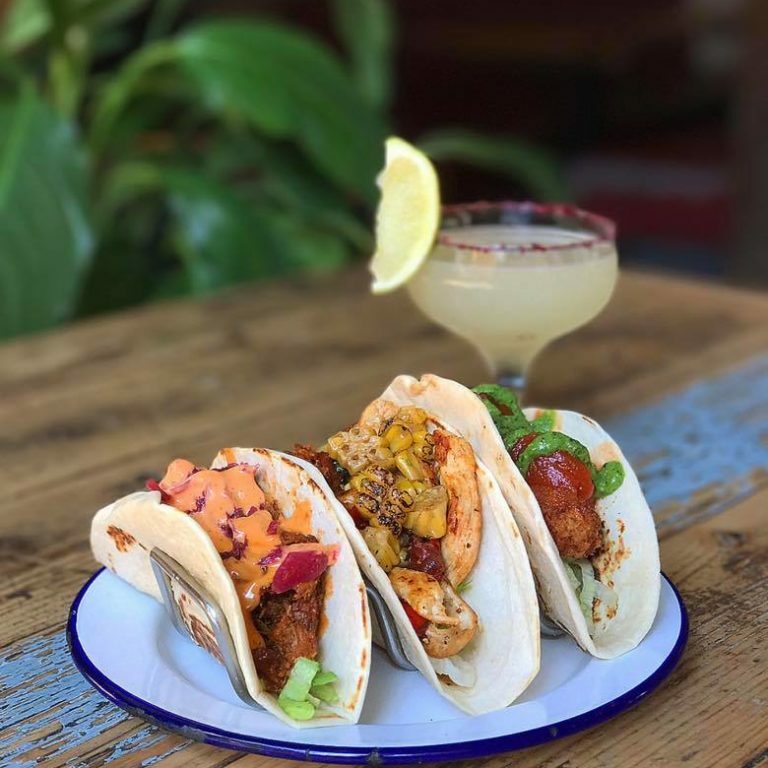 Another Monday Blues Buster is Mexican Mondays at Bootleggers! Tucked away at the end of Church Lane, bang in the middle of Belfast City Centre and the Cathedral Quarter, lies Bootleggers. Pizza and Jazz, what more could you want? Pizza Jazz is more than just another pizza restaurant. Bringing authentic (and delicious!) 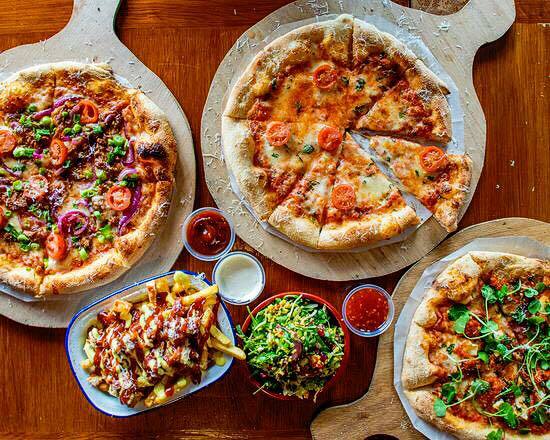 Naples-style pizzas to Northern Ireland. 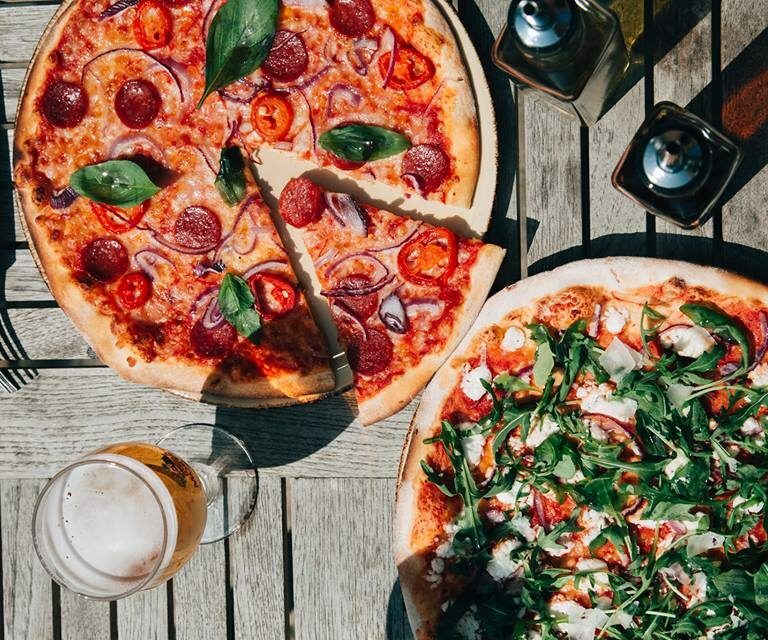 As a takeaway only offer, why not enjoy a 24" inch slice and a soda for just £3 between 1pm & 4pm. If you love fish, you'll love Deanes! 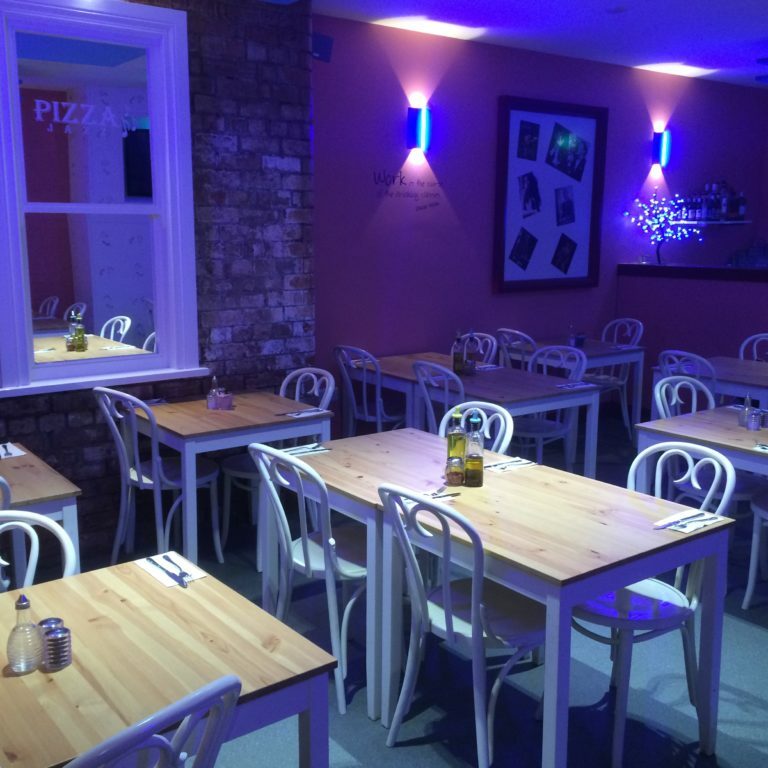 Grab an express lunch for £5 at Pizza Boutique! Serving artisan hand crafted pizza using the finest of local ingredients.